Faisalabad, formerly known as Lyallpur, is the third most populous city in Pakistan. It is also the second-largest in the Punjab’s eastern province. It is also one of the first planned cities in the British India and has been developed into a cosmopolitan metropolis. We offer rent a car Faisalabad service at the most economical rates. 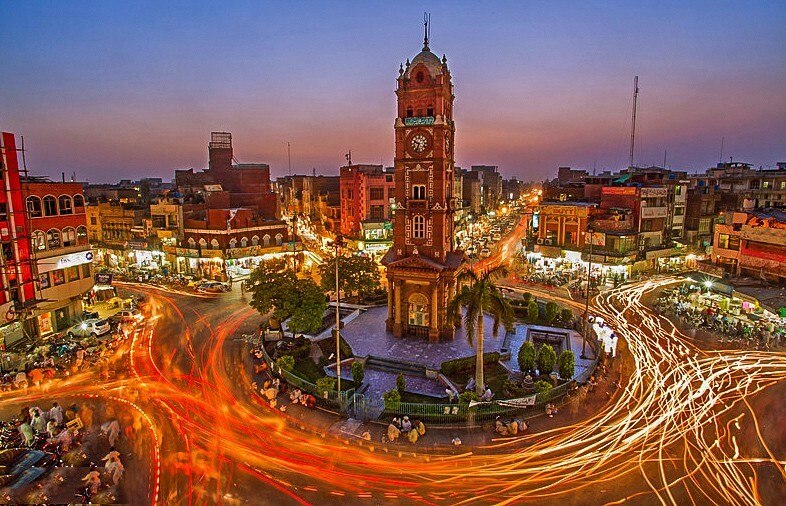 Faisalabad, is one of the most thickly populated cities in Pakistan. Traversing the city without a vehicle is not convenient. A hired car is more comfortable compared to the available transport options in the city. Whether you want to rent a Mercedes, Honda, Suzuki or something else, we have got everything covered. You can book a vehicle online through our web portal. Just specify a date, vehicle and city to get a quick quote. If the quote is within your budget, you can click book now to proceed with reservation of the vehicle.In case of any queries, you can call us at +92335-5467220 .